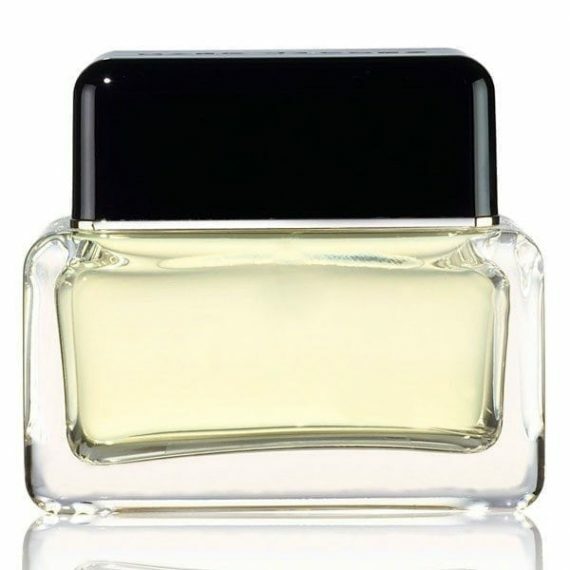 Marc Jacobs Men Eau de Toilette launched in 2002 exudes the richness of fig and the sensuality of musk and warm spices. The fragrance has top notes of bergamot, cumin, cardamom and ginger, heart notes of fig, rose and cyclamen and the base notes containing cedarwood, tonka bean, patchouli and moss with the fig leaf being the most predominent – a modern fragrance that creates a “feeling of understated luxury”. We would class this as a long lasting scent and is available to buy as an EDT spray.